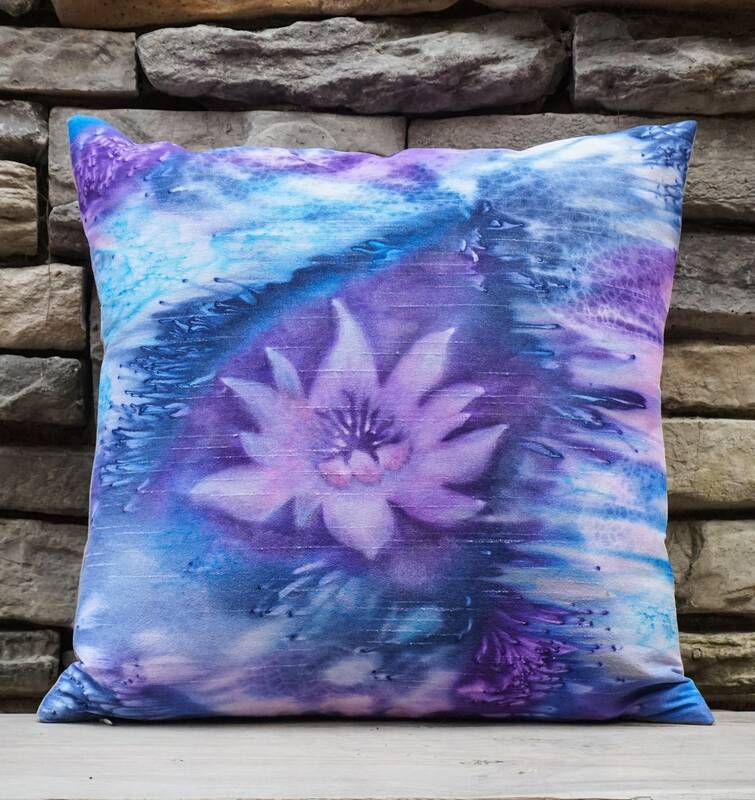 Hand painted Watercolor Silk Pillows are fiber art for your couch or bed! 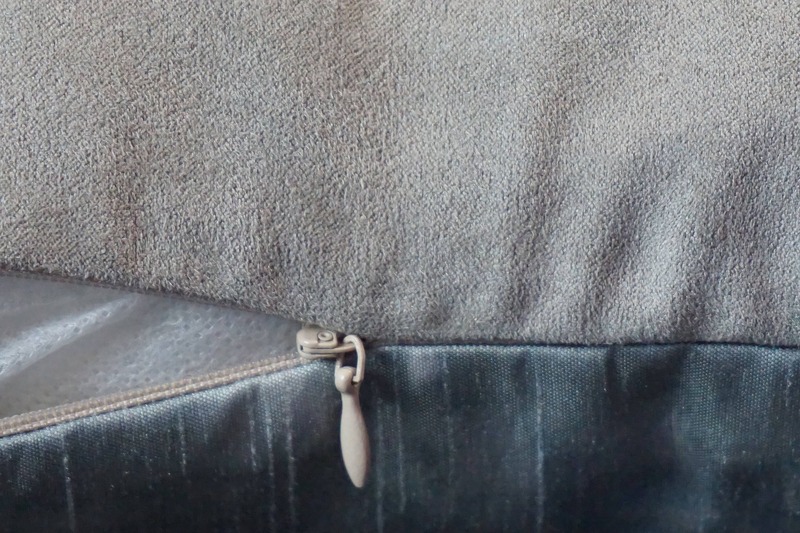 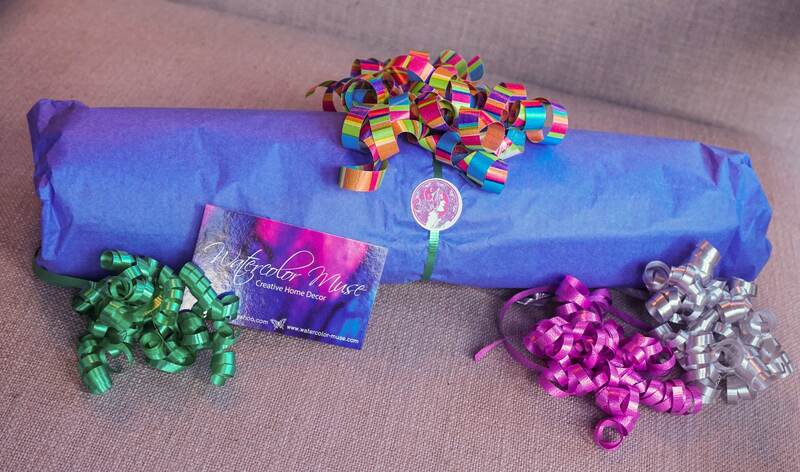 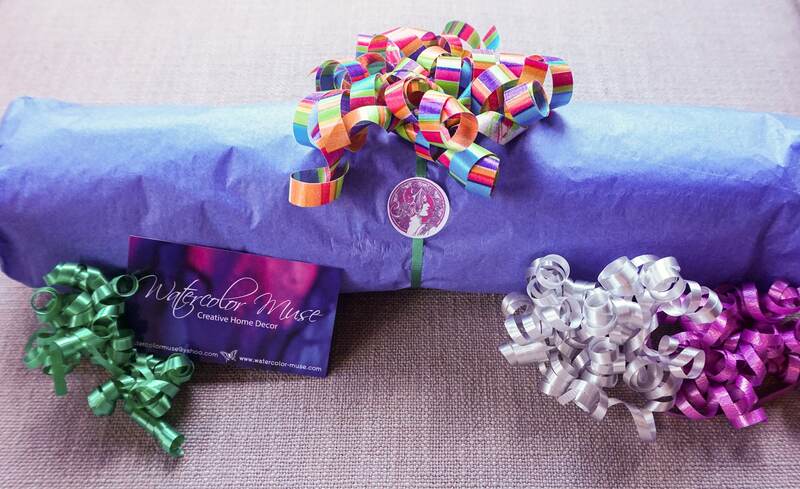 The rich colors of the textile pigments I use are radiant on the subtle shimmer and texture of the silky fabric. 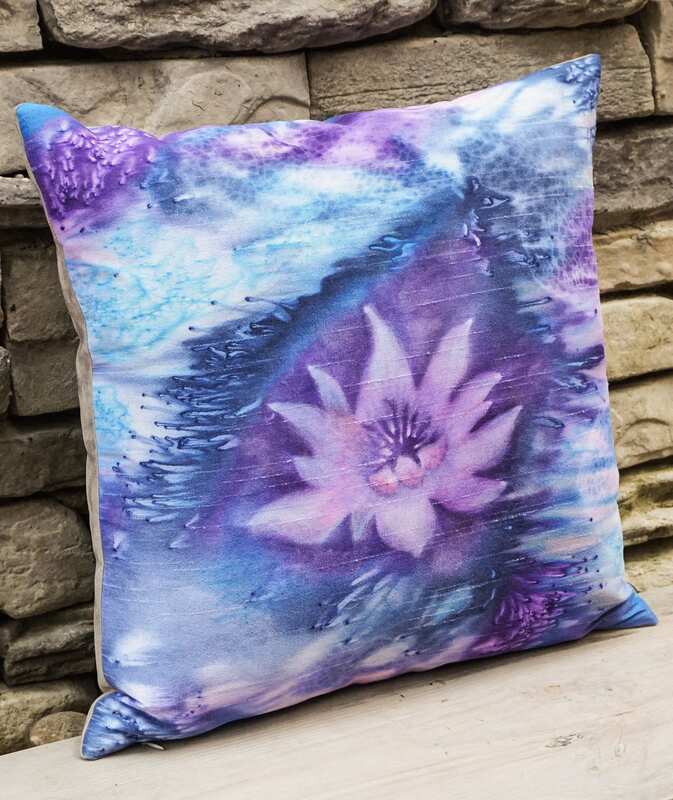 Though these decorative pillows are handmade home decor accents, they are also machine washable for easy care. 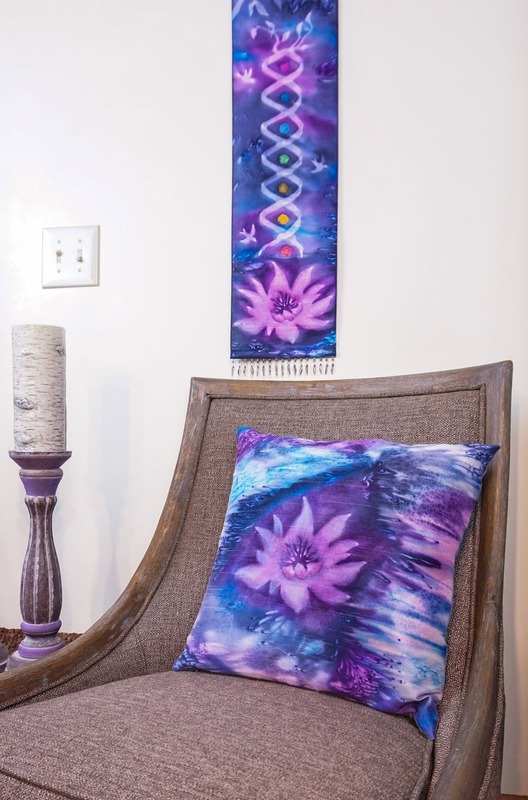 I make each 18x18 pillow cover from beginning to end - cutting the fabric, painting, & sewing. 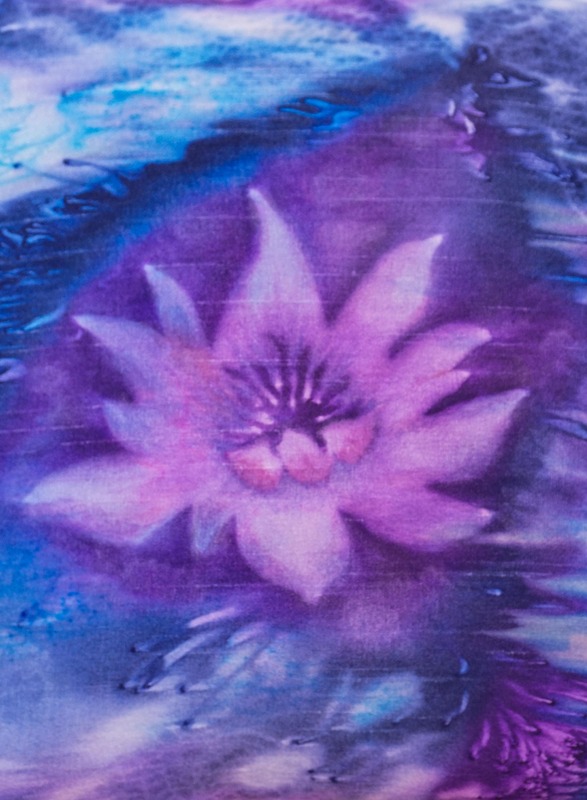 I love the unique beauty that emerges from the watercolor silk process I've developed. 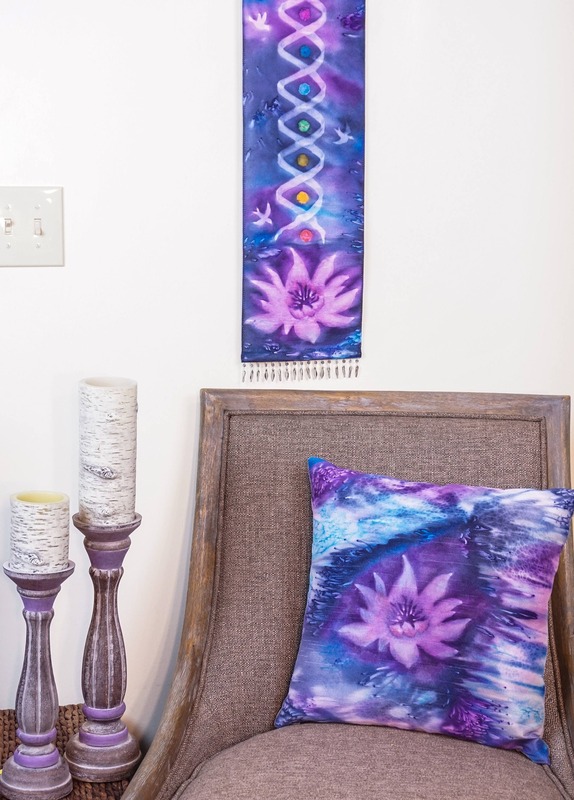 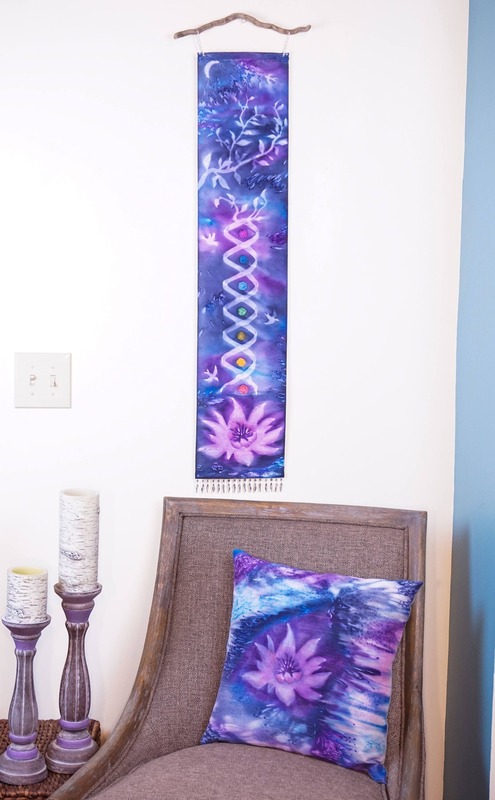 Each pillow cover is an original piece of textile art you won't find anywhere else!